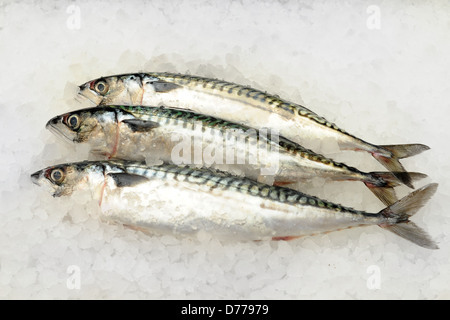 Three mackerel fish on a bed of ice. 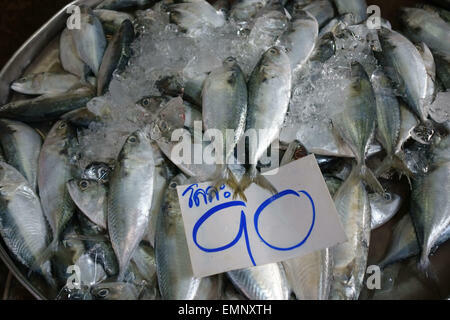 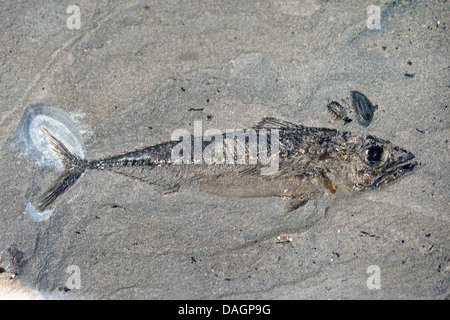 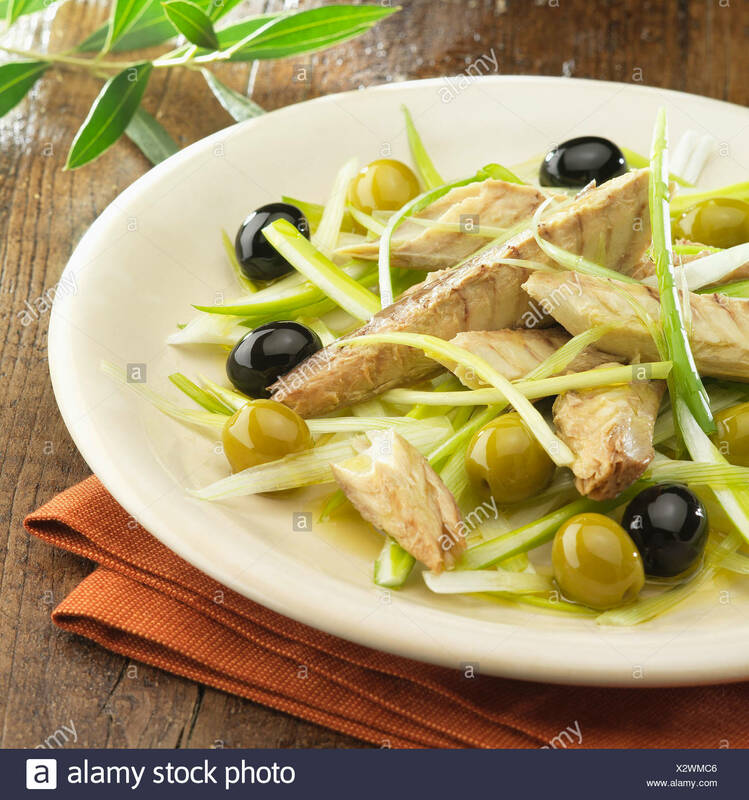 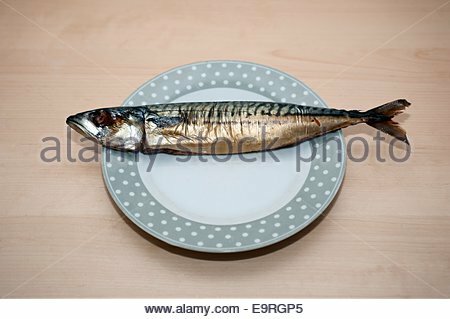 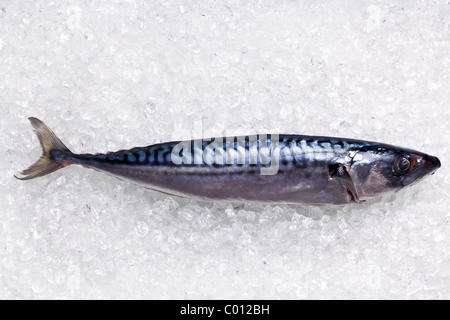 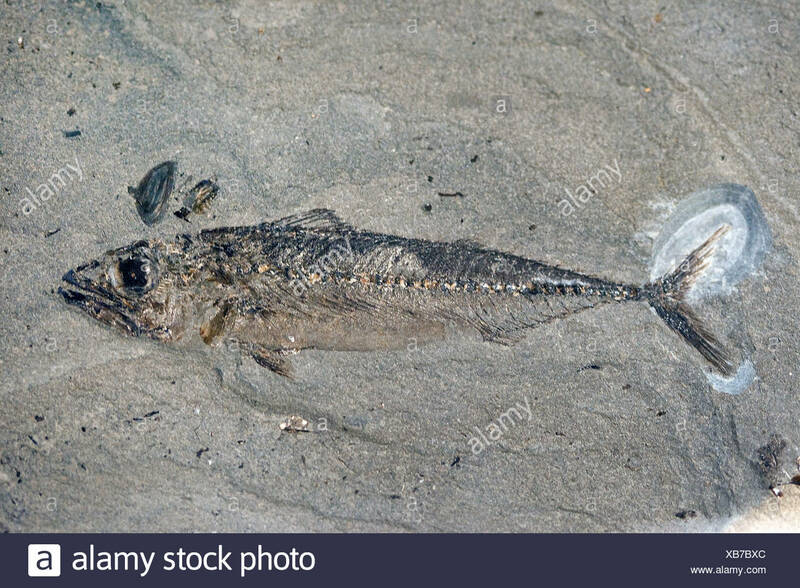 Photo of a whole fresh mackerel on crushed ice. 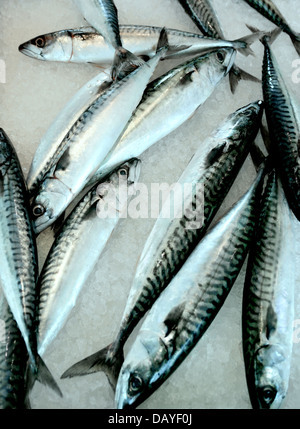 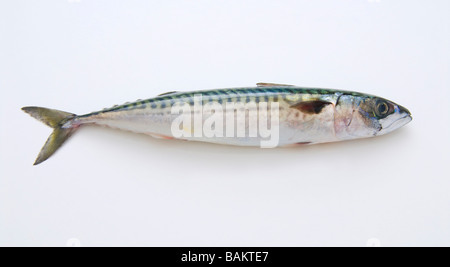 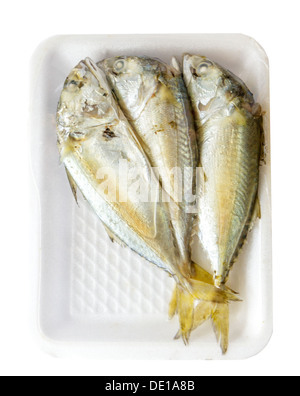 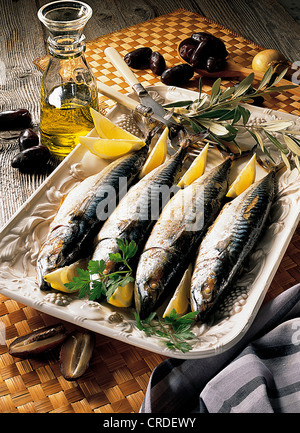 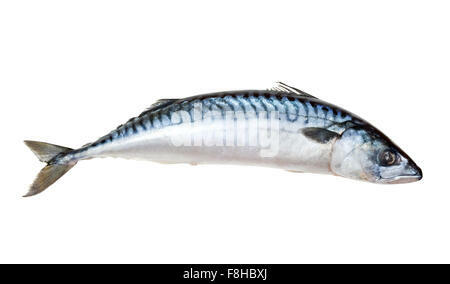 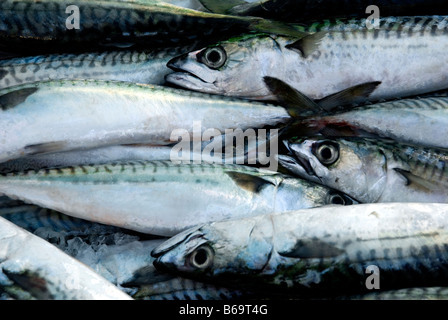 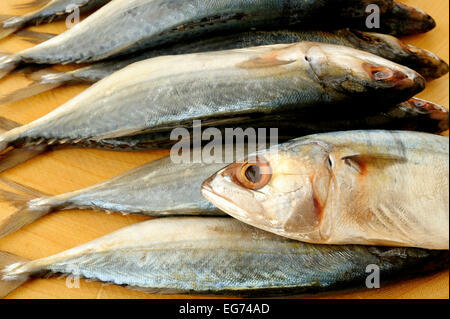 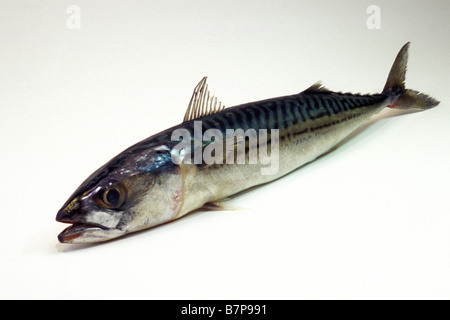 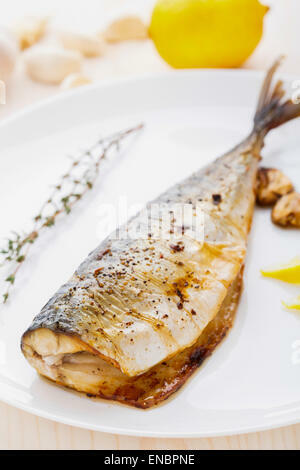 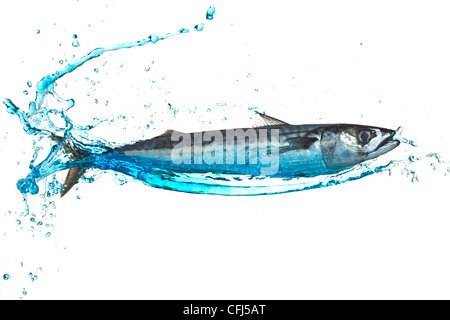 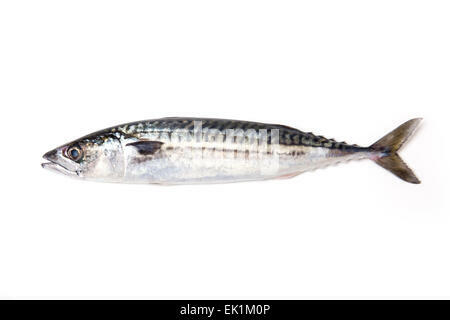 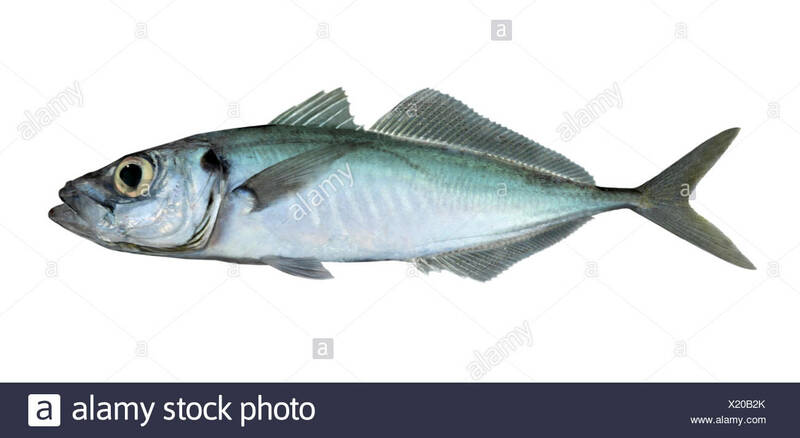 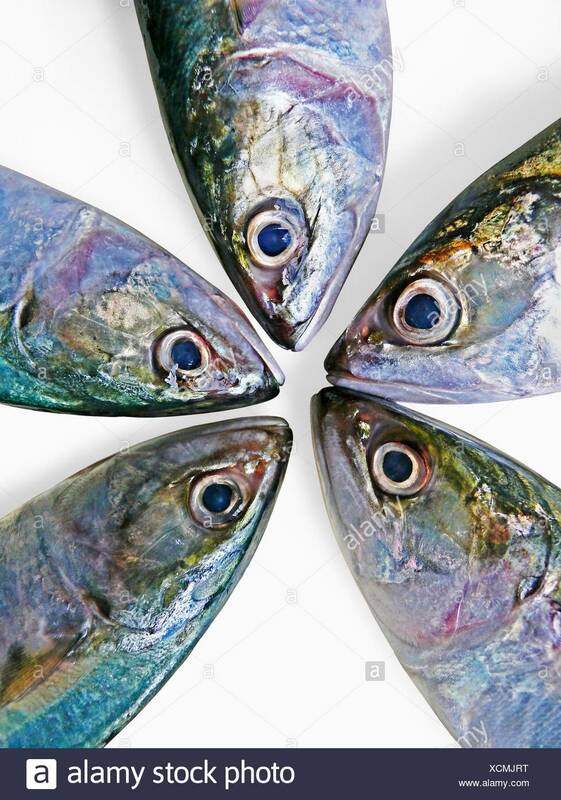 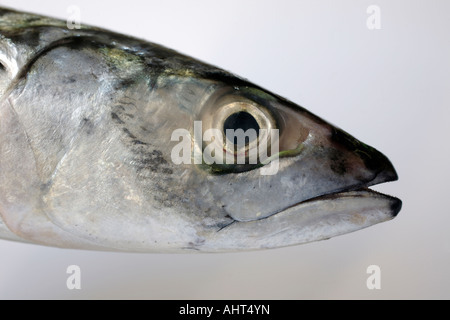 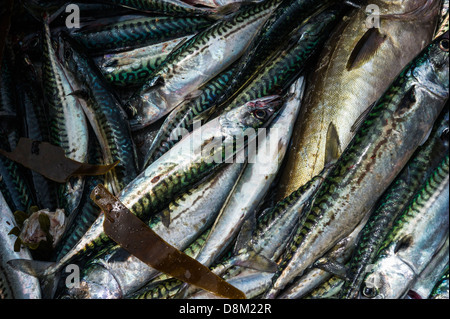 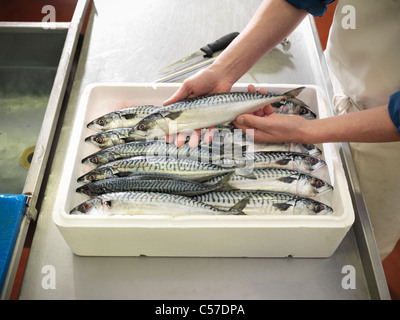 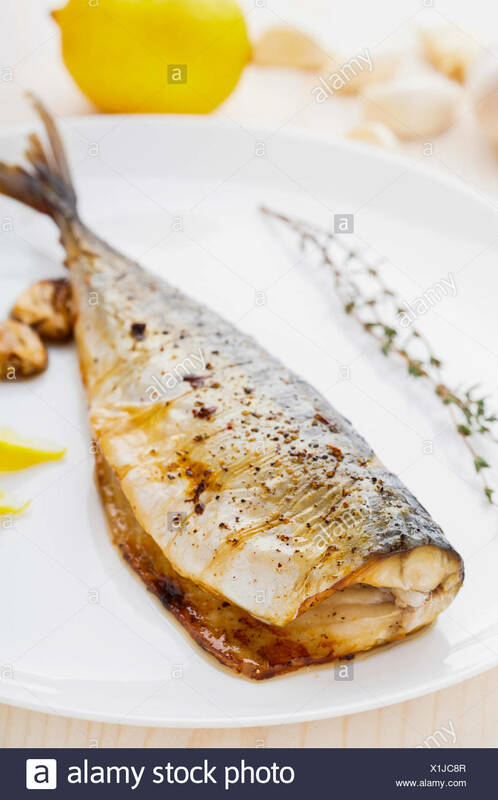 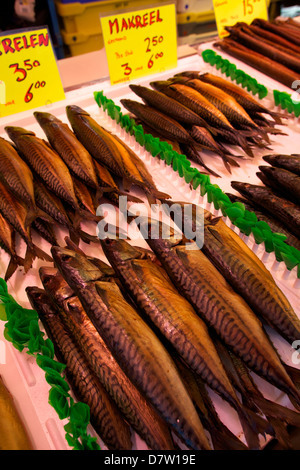 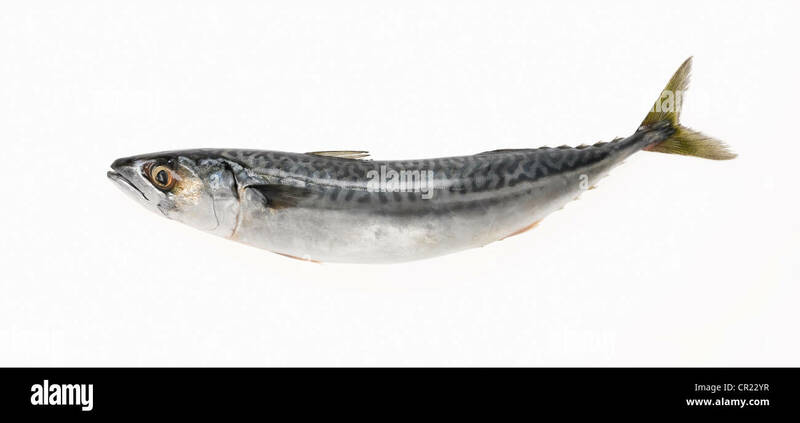 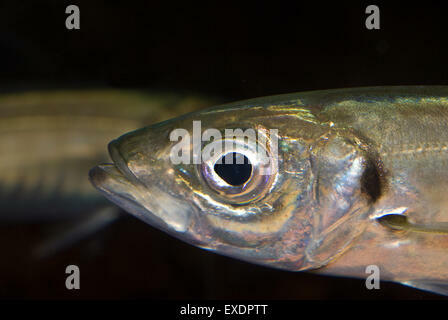 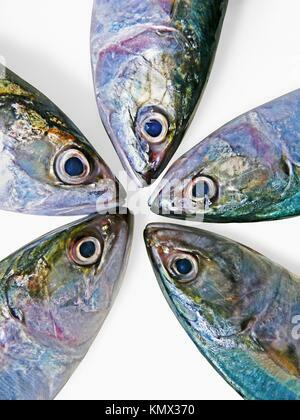 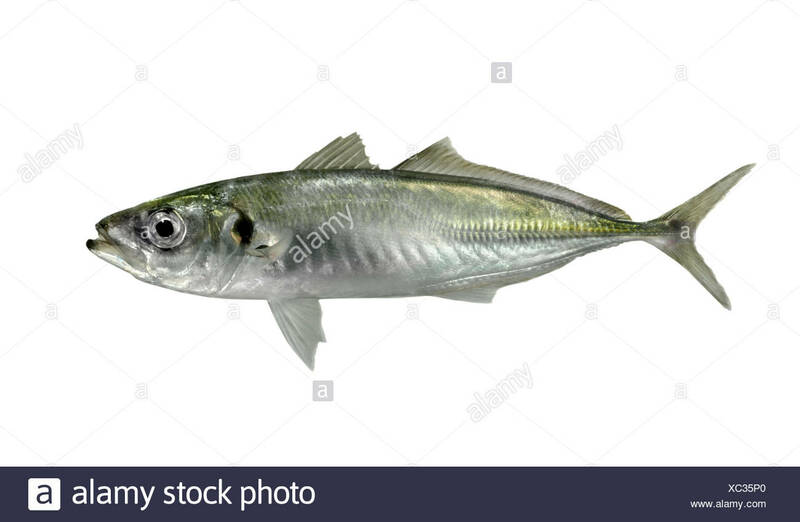 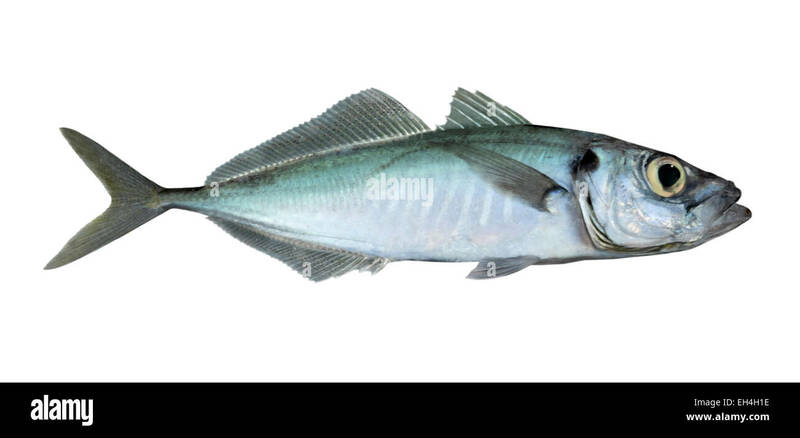 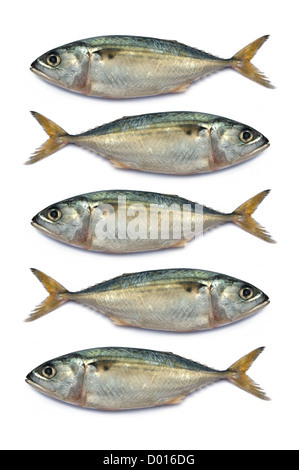 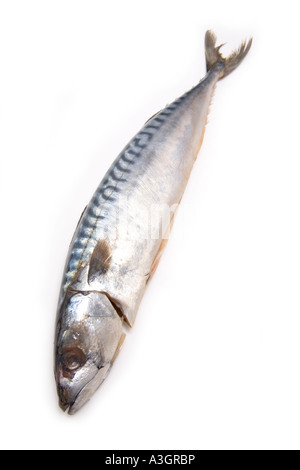 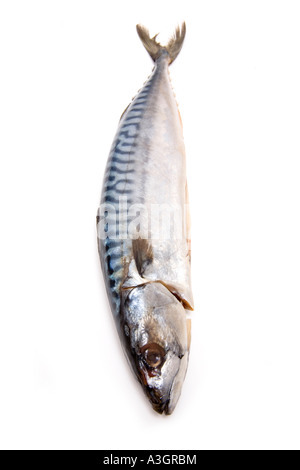 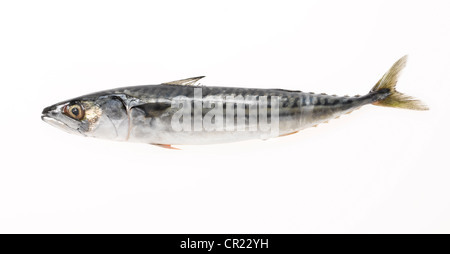 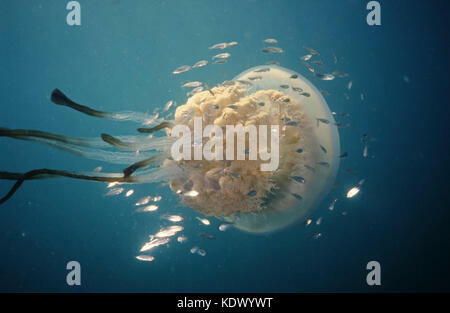 Whole Atlantic mackerel (Scomber scombrus) fish isolated on a white studio background. 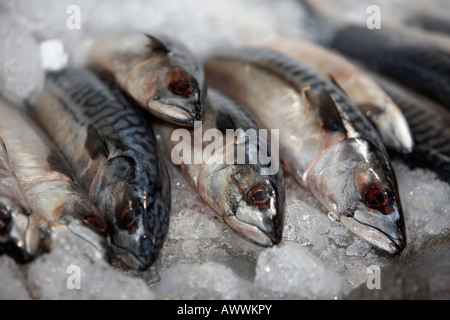 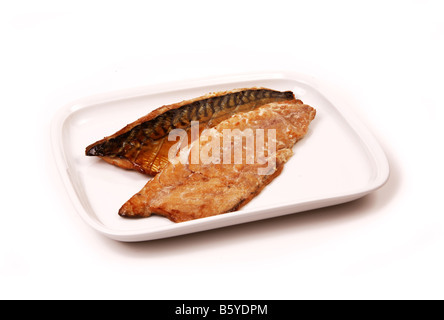 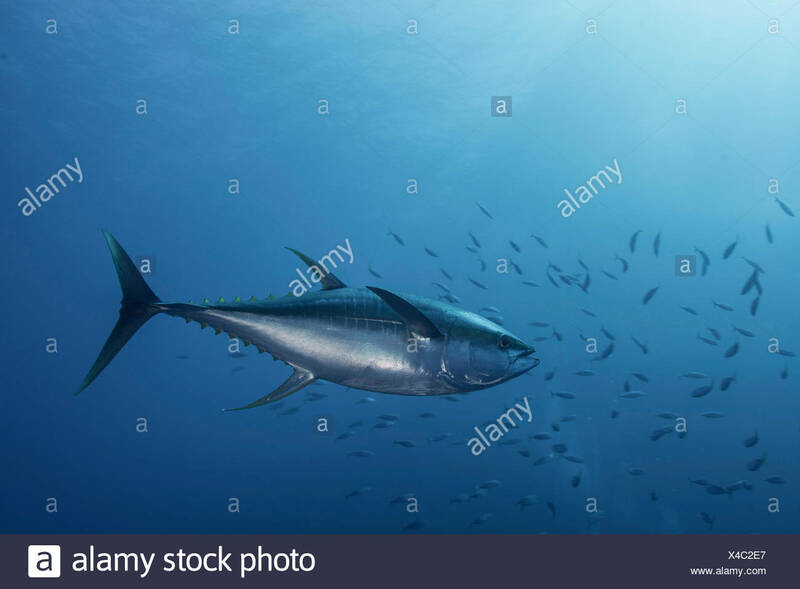 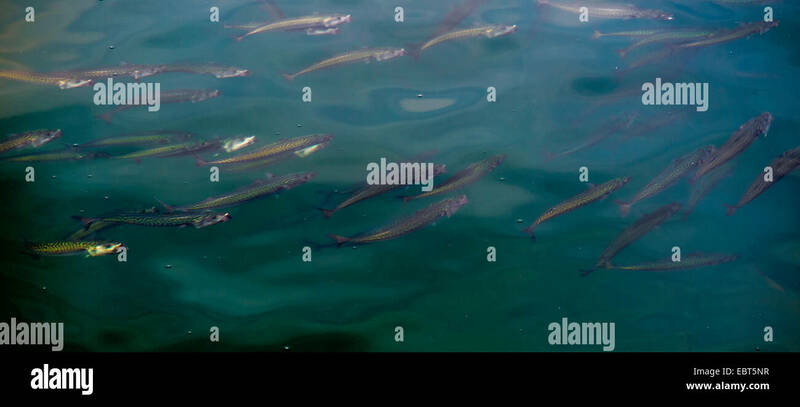 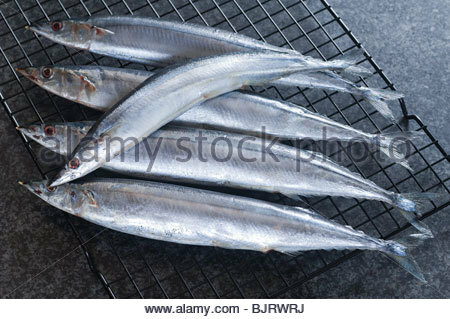 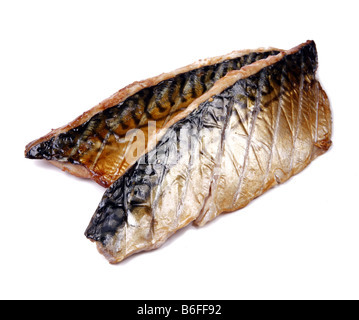 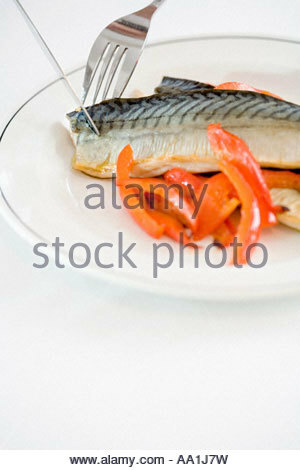 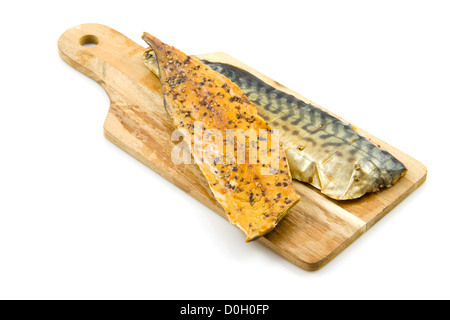 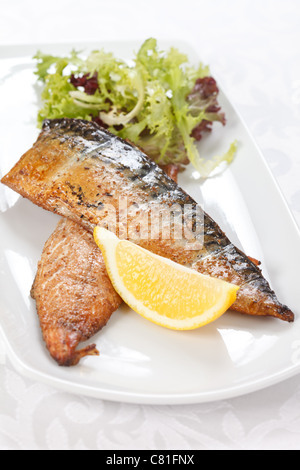 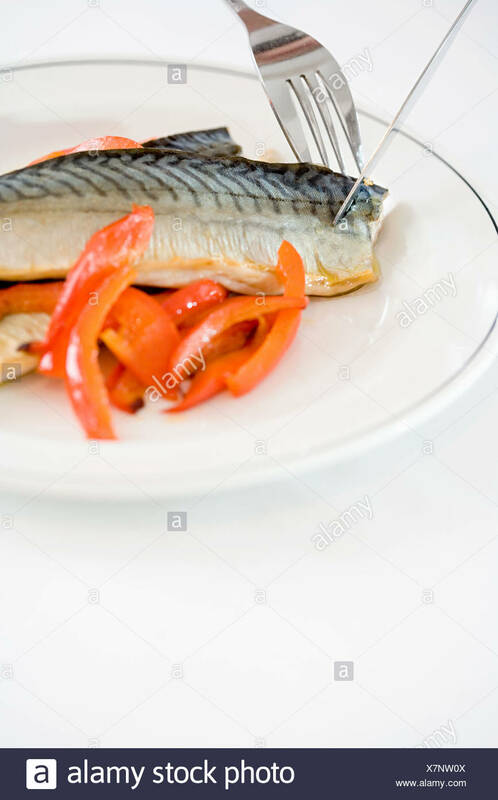 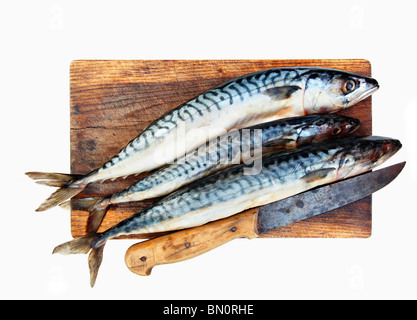 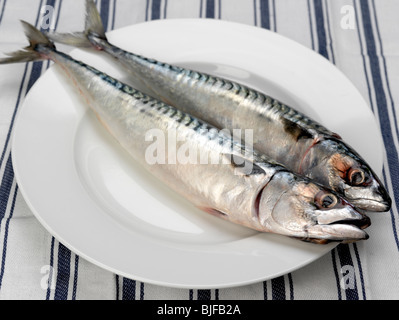 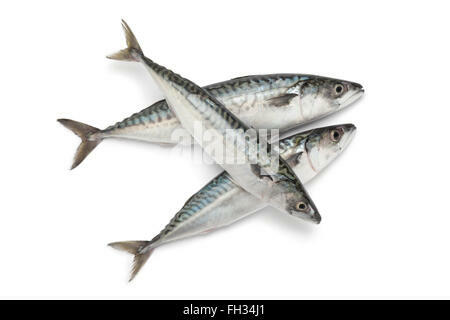 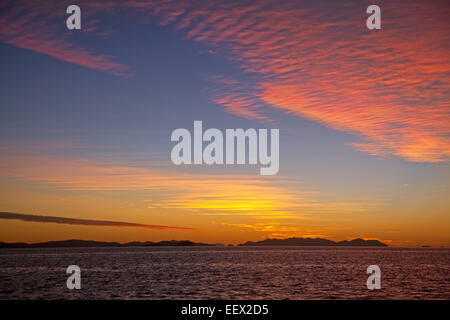 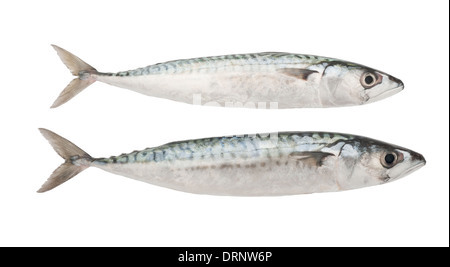 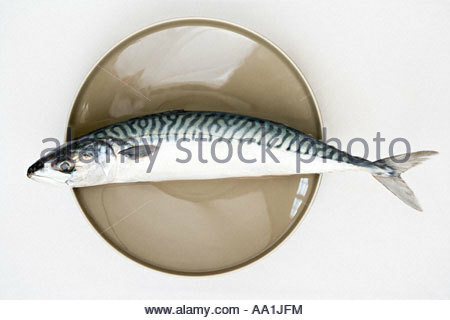 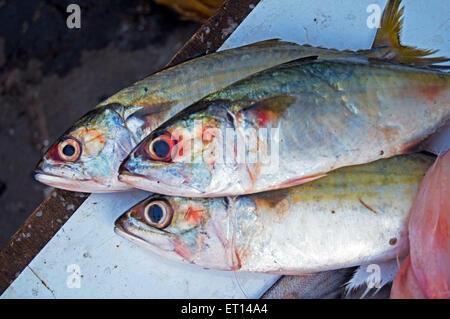 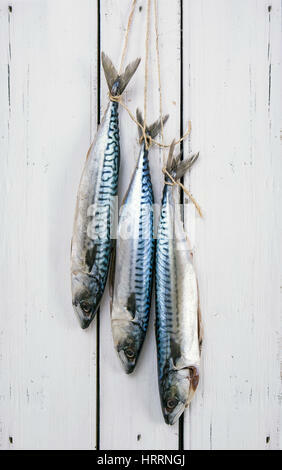 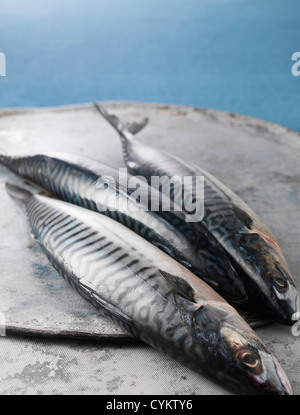 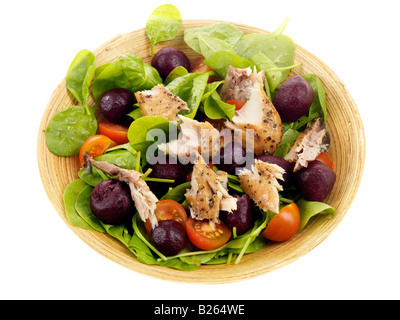 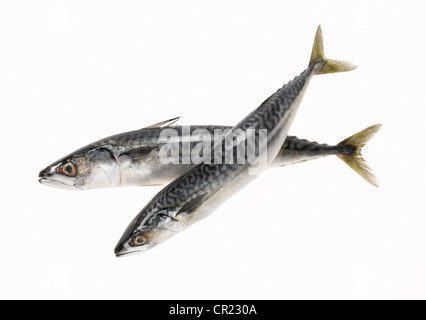 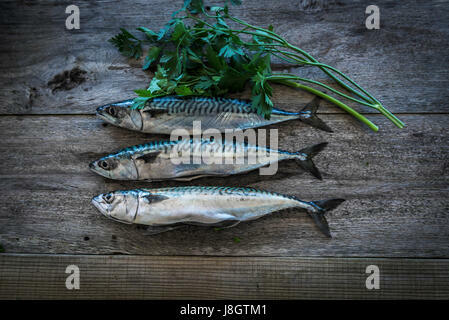 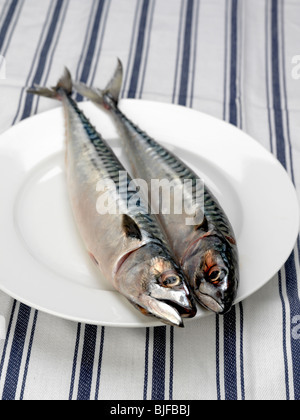 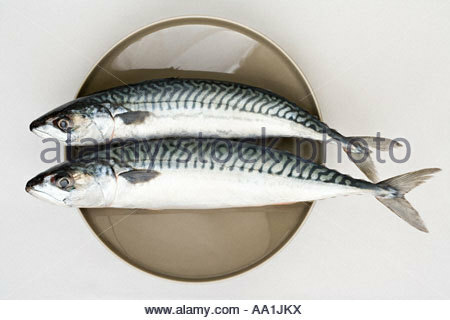 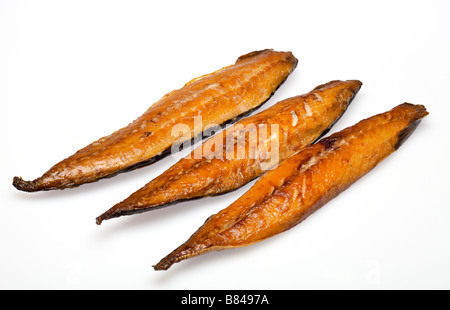 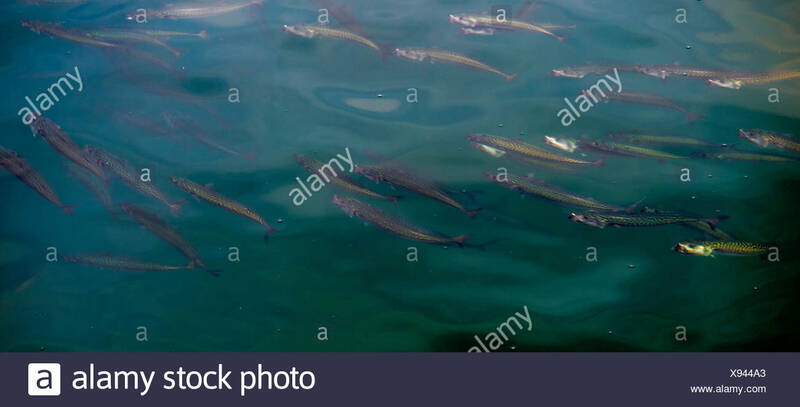 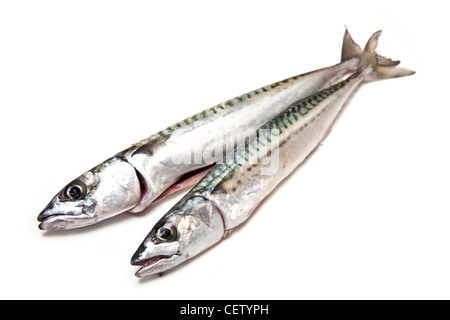 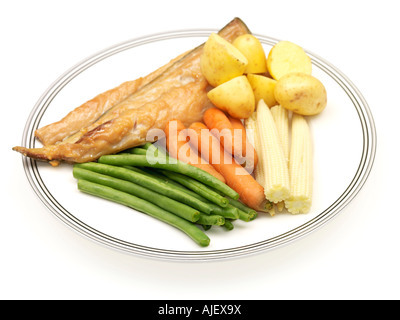 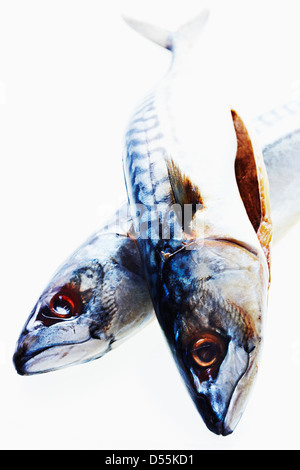 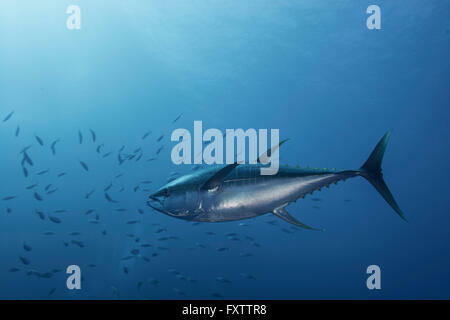 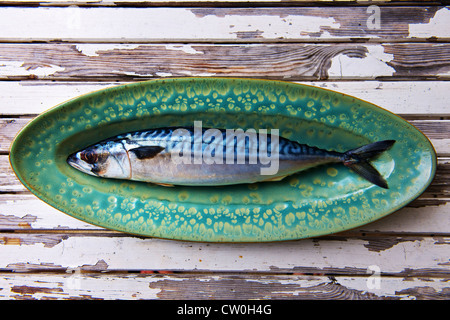 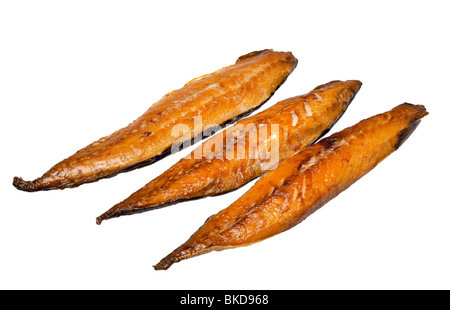 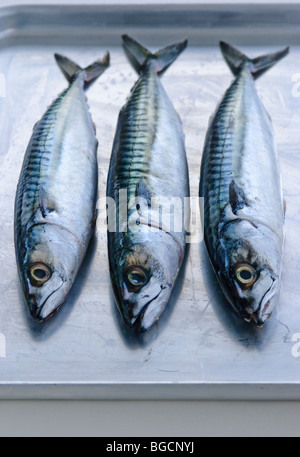 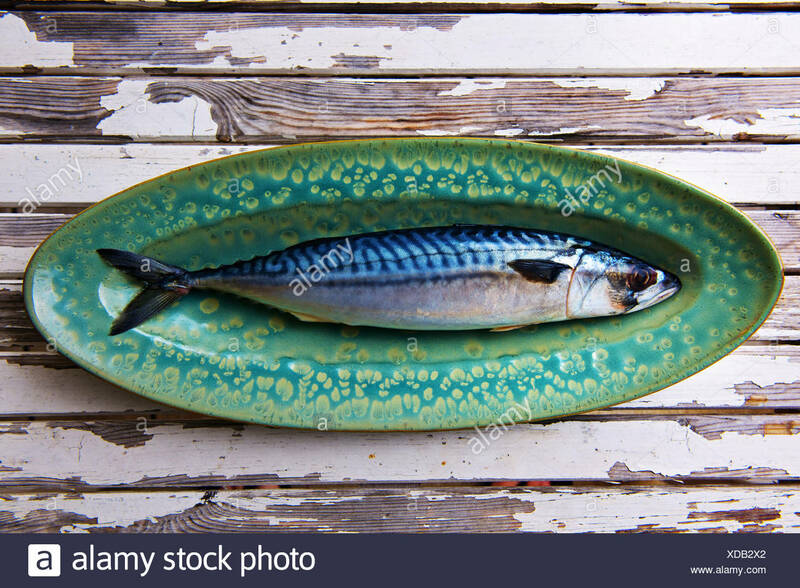 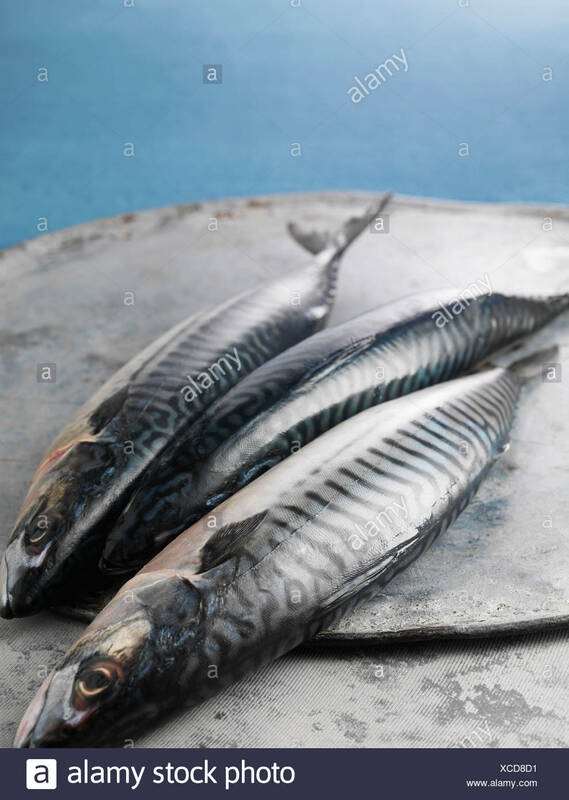 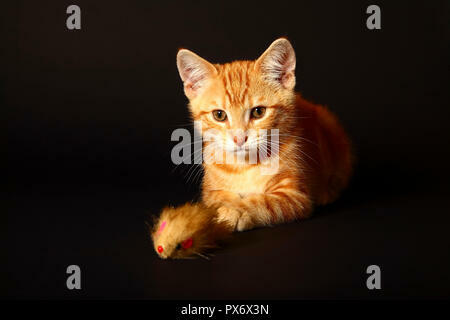 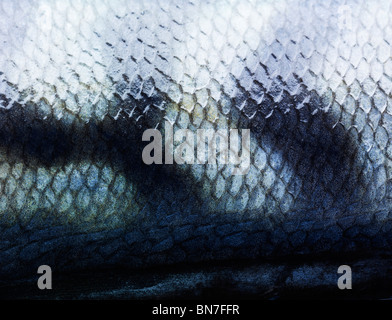 Pair of fresh mackerel fish isolated on a white studio background. 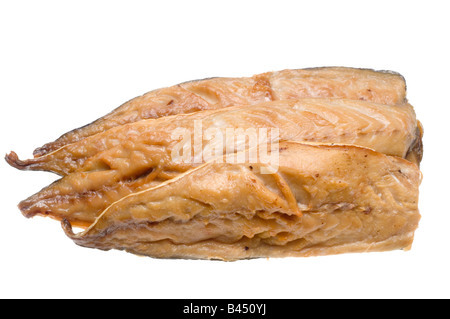 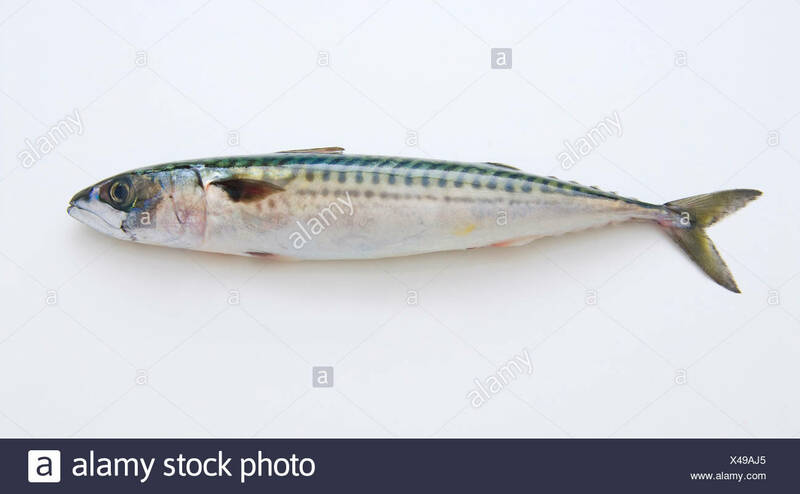 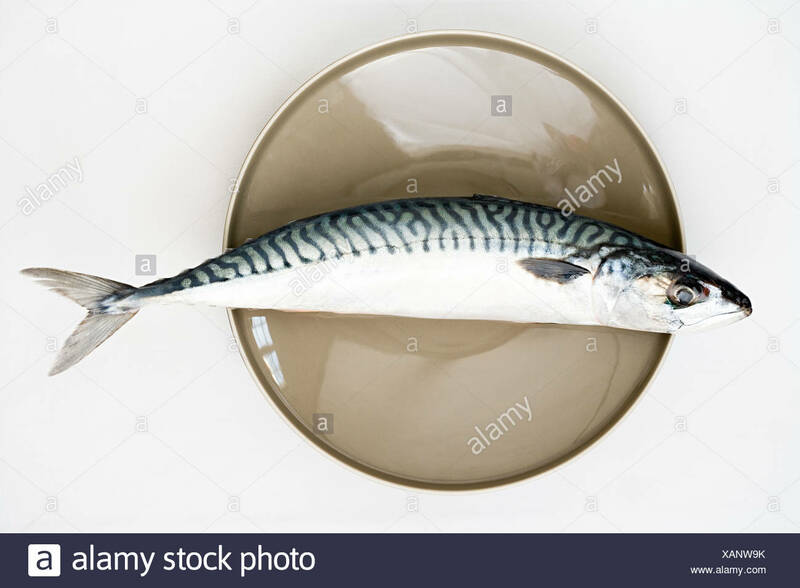 Mackerel whole isolated on a white studio background. 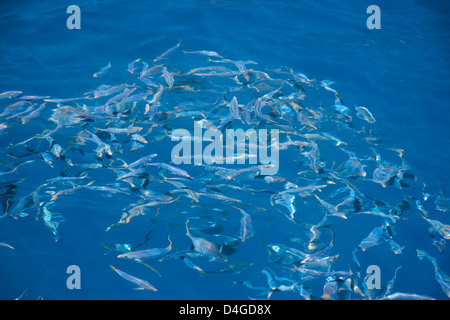 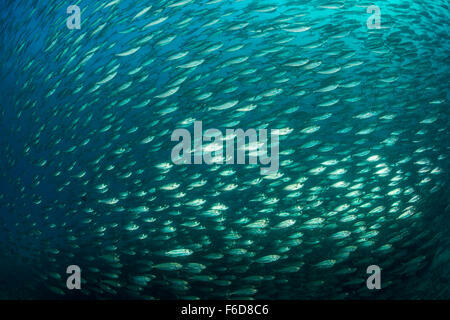 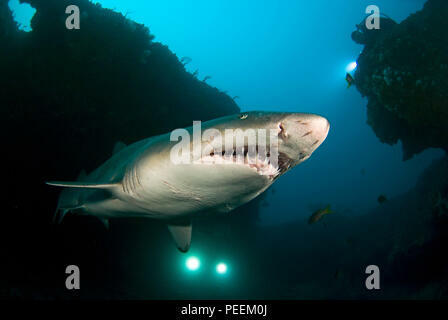 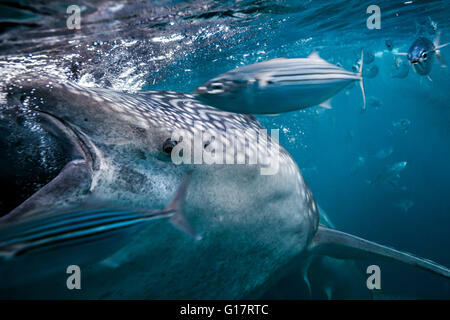 A rippled view of schooling jack mackerel, Trachurus symmetricus, just below the surface off Guadalupe Island, Mexico. 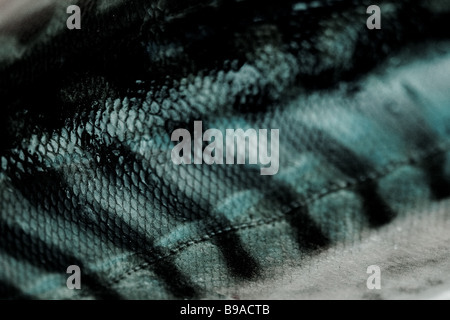 Close-up of Mackerel fish scales showing detail and pattern. 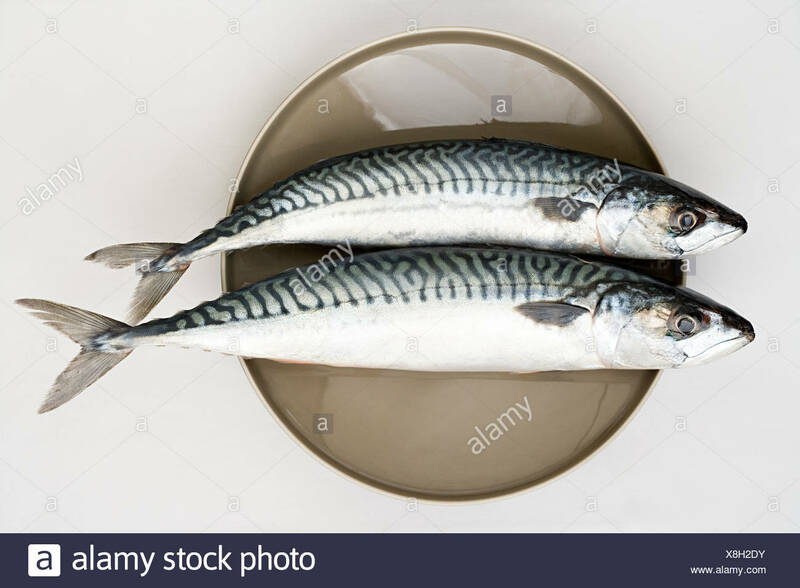 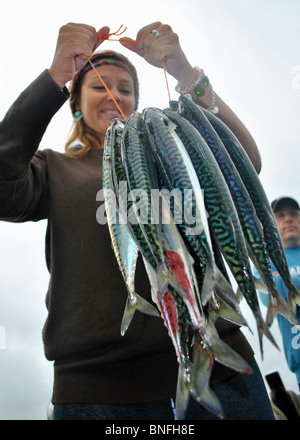 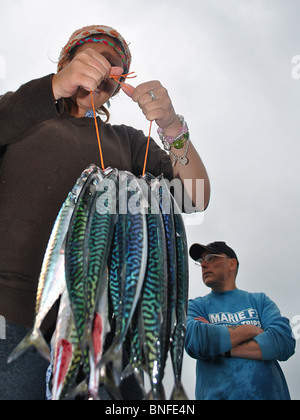 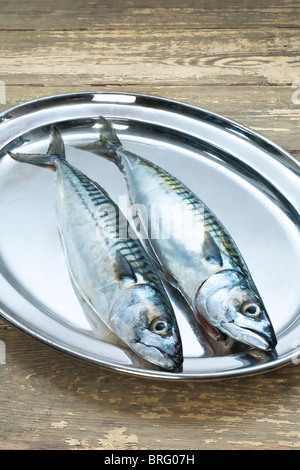 Two mackerel sea fish on a silver platter. 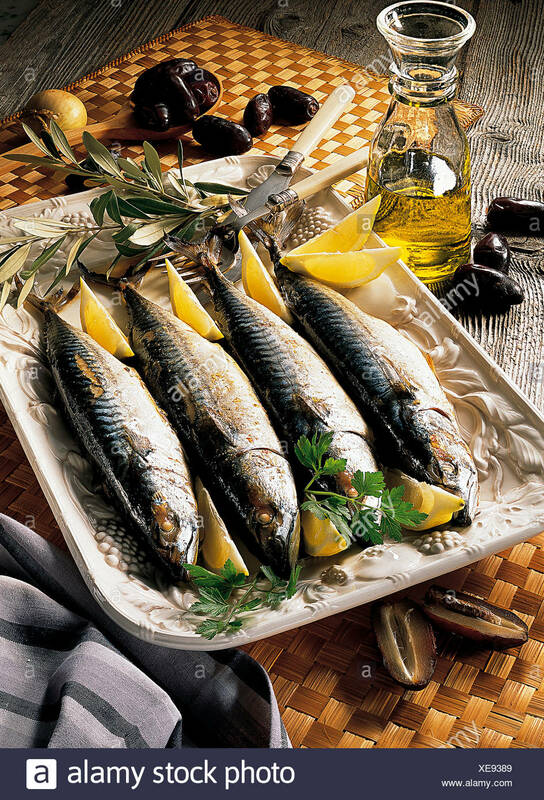 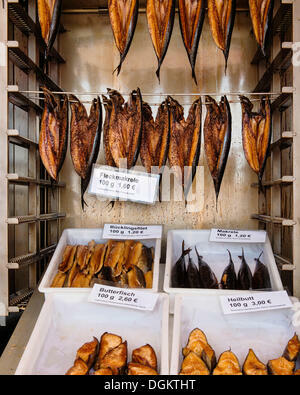 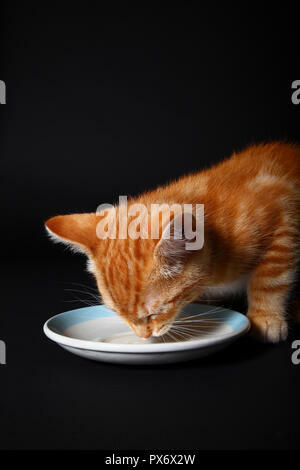 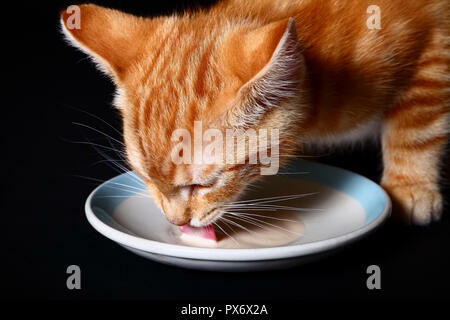 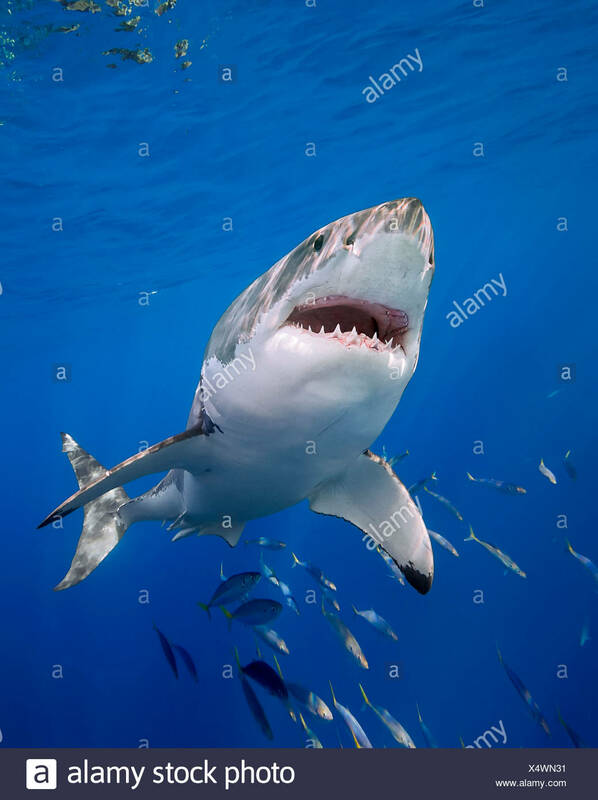 Great source of Omega 3 vitamin. 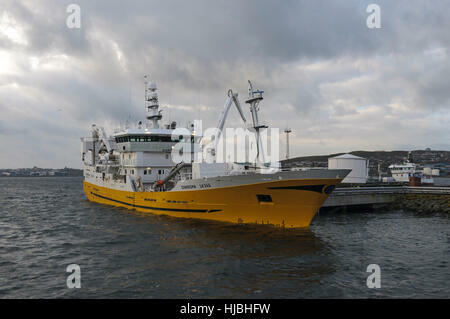 Shetland pelagic trawler unloading catch of mackerel in Lerwick. 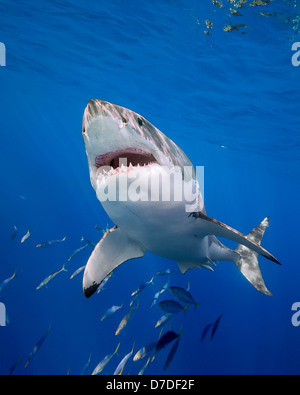 October 2012.